It’s a have-to-be-there-to-feel-it kind of place. The thrill of true wilderness. The comfort of age, unhurried growth, deep roots. The mystery of what you will find at the leafy bottom of the next ravine. A place where the voices of Native Americans who walked this land long before you blend with the voices of today and tomorrow in a chorus of awe and admiration. The Dayton Bluffs Preserve is located at 2997 Illinois Route 71 just north of Ottawa, south of the I-80 and Route 71 interchange on the West side of the road. We currently have a gravel driveway and parking area and a porta potty on site. A master plan is being developed for future amenities (click here to see it), but the wildness of the Dayton Bluffs Preserve is what makes it special! You can experience 100 acres of open prairie in the midst of restoration, the majesty and cool shade of 150 woodland acres, rugged ravines, glistening water cascades, the beautiful Fox River, sacred Native American burial mounds and the Daniels family pioneer cemetery. Click here to zoom in or print the map. The Dayton Bluffs Preserve is open to the public from sunup to sundown daily. All City of Ottawa Parks rules, regulations and ordinances are enforced. All plants, animals, natural and historic objects are protected by law. Dogs are welcome at Dayton Bluffs Preserve as long as they remain on a leash. We ask that you clean up all pet messes, and respect the natural and historic resources of the site. Our volunteer Friends of the Dayton Bluffs are of invaluable help in the restoration and care of this special place. if you are interested in joining their efforts and volunteering at the Dayton Bluffs Preserve, please contact Jennifer Hammer at 630-428-4500, Ext. 114 or email her. Volunteer work days are held at the Preserve on the second Saturday of every month from 8am to Noon, year-round. You can also financially contribute to our restoration efforts at the button below. Click here for a brochure summary of this remarkable preservation project with a map of the Preserve. We owe the preservation of the Dayton Bluffs property to many synergistic forces and to the creative thinking, open minds and generosity of many entities, organizations and individuals. But none of that may ever have come to be without one phone call from one of our loyal members telling us that they had seen a For Sale sign on this property, which had been slated for development but was also identified as a natural gem on our Lower Fox River Land Conservation Plan. That phone call was the first step down the road to saving this precious place of nature for future generations. 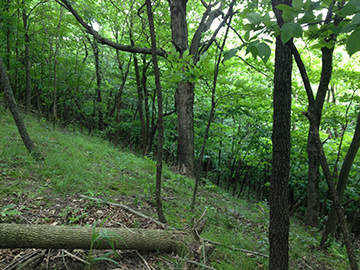 At a July 31, 2013 closing, The Conservation Foundation became the owner of Dayton Bluffs, an ecological and archaeological wonderland. 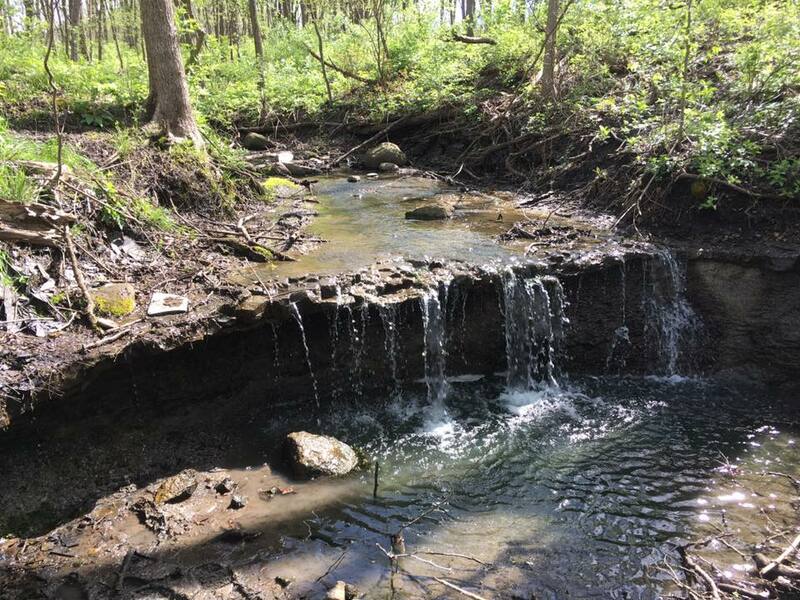 A partnership of The Conservation Foundation and the City of Ottawa has created the Dayton Bluffs Preserve, a 253-acre natural area preserve along the Fox River established for the citizens of Ottawa, La Salle County and all of Illinois. With generous funding from the Illinois Clean Energy Community Foundation, Grand Victoria Foundation and the Hamill Family Foundation, we were able to purchase the The Dayton Bluffs Preserve for $2.1 million. Through a very creative partnership agreement, we lease the Dayton Bluffs Preserve to the City of Ottawa who manages it as a public preserve. The land was designated as an Illinois Land and Water Reserve by the Illinois Nature Preserves Commission in 2014. We, The Conservation Foundation, own the land and are responsible for its initial restoration and long-term ecological management. The City of Ottawa is responsible for daily access, security and general maintenance. 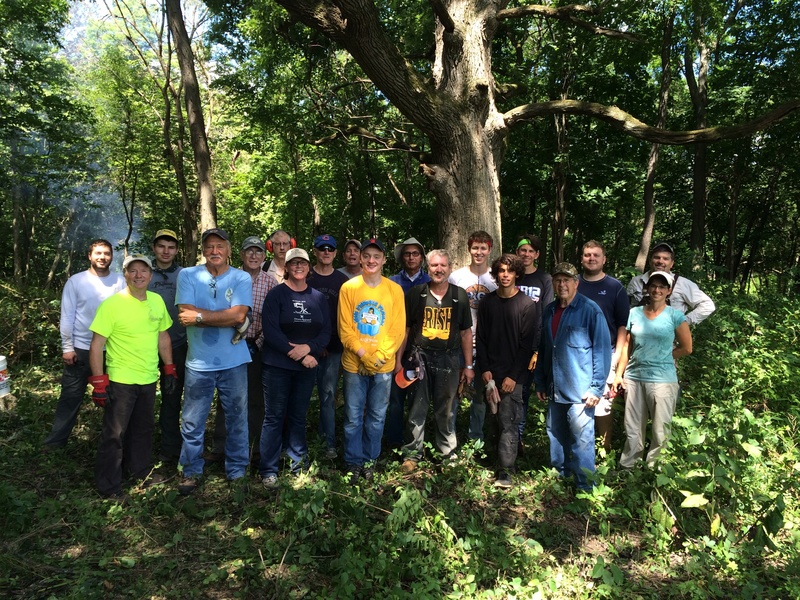 The all-volunteer Friends of the Dayton Bluffs help us maintain the natural areas on the property. But preservation is not enough for lands as special as this. 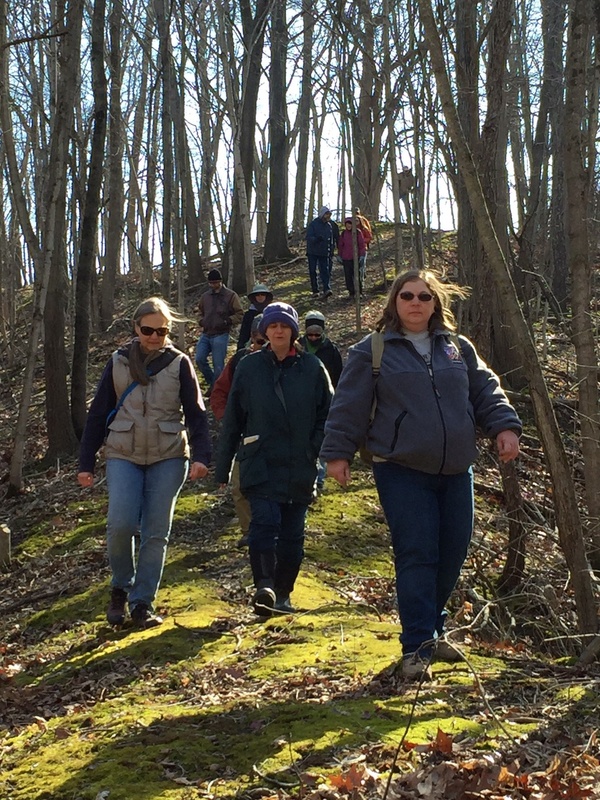 Efforts to both raise funds for and actually begin longterm ecological restoration efforts at Dayton Bluffs began immediately. Through countless volunteer hours we have cleared much of the woodlands of invasive trees and shrubs, and planted what were previously agricultural fields into about 100 acres of native prairie. But there is much more to be done! 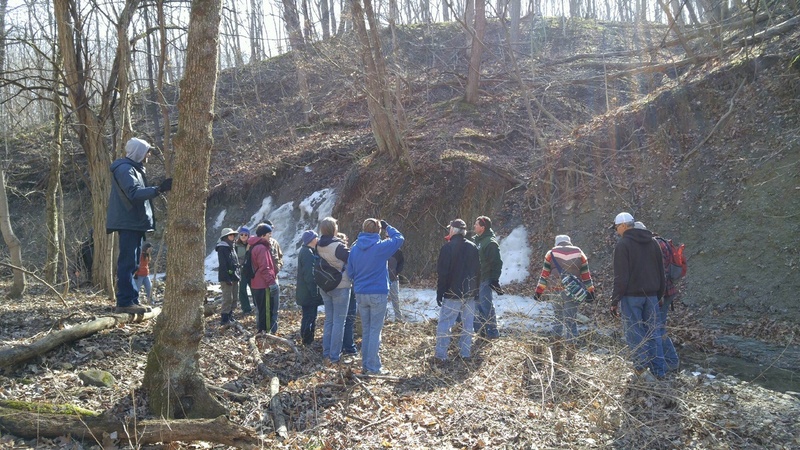 The Friends of the Dayton Bluffs hold volunteer restoration work days at the Dayton Bluffs Preserve from 8am to Noon on the second Saturday of each month. If you are interested in volunteering, please contact Jennifer Hammer at 630-428-4500, Ext. 114 or email her. Click here to see the Five Year Progress Report. 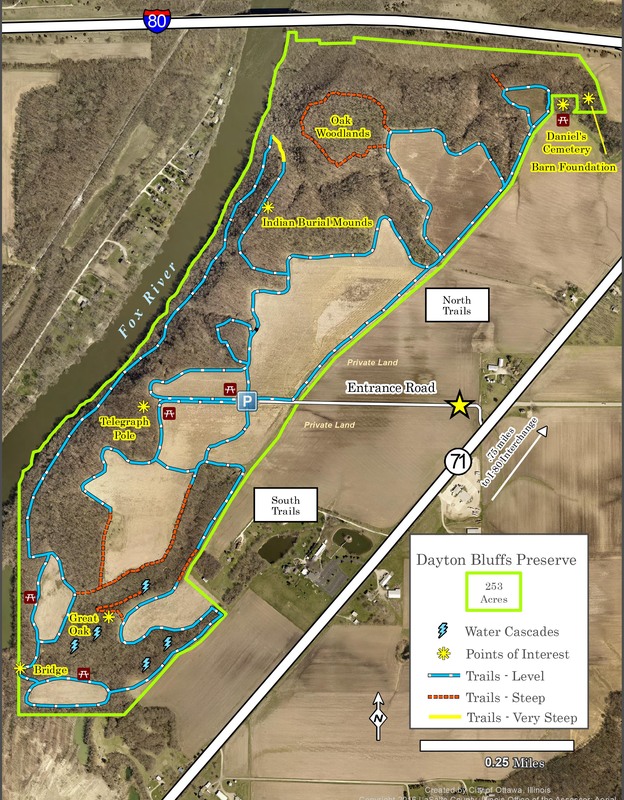 Click here to see a Master Plan for the Dayton Bluffs Preserve. Remember, this incredible preservation success story all started with a phone call! If you are interested in more information about land preservation options for your land or another property you are aware of, please contact our Director of Land Protection, Dan Lobbes. Click here to email him or call 630-428-4500, Ext. 201.